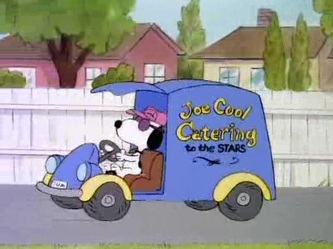 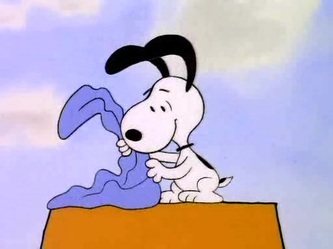 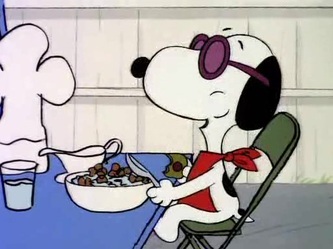 Specials 37 - Snoopy And The Gang! 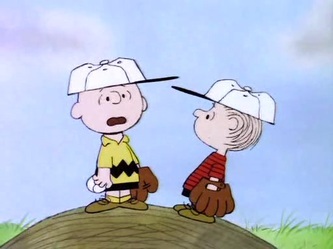 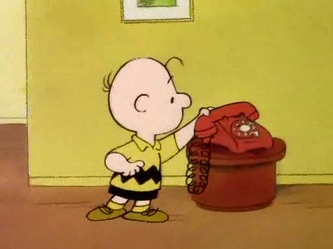 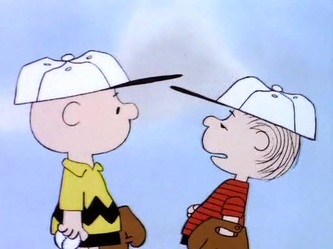 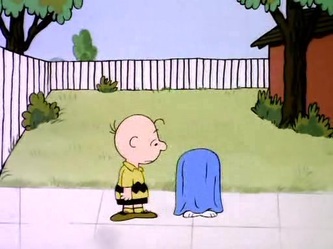 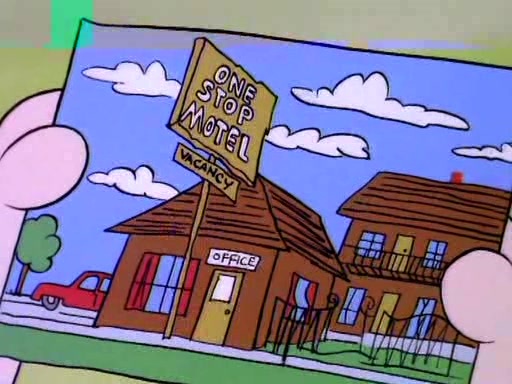 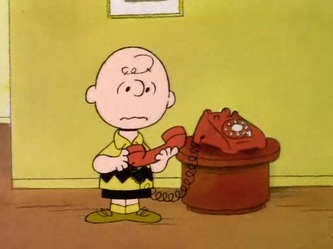 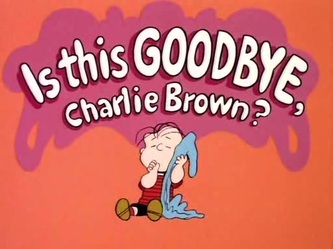 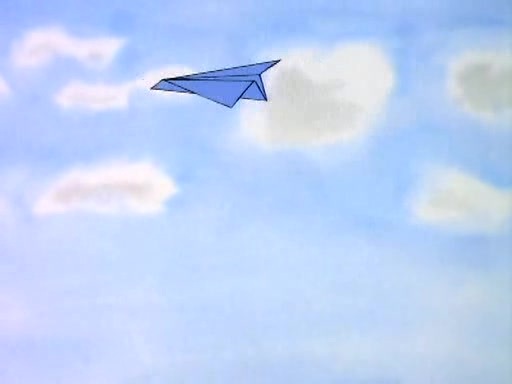 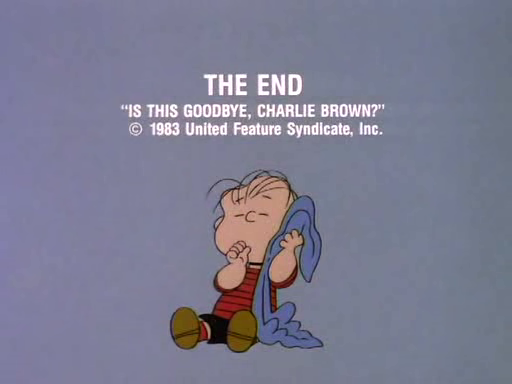 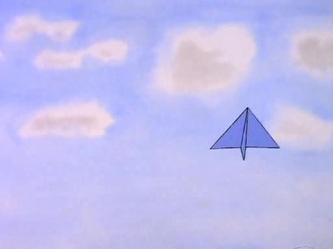 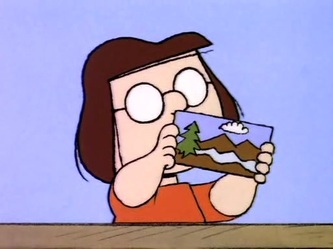 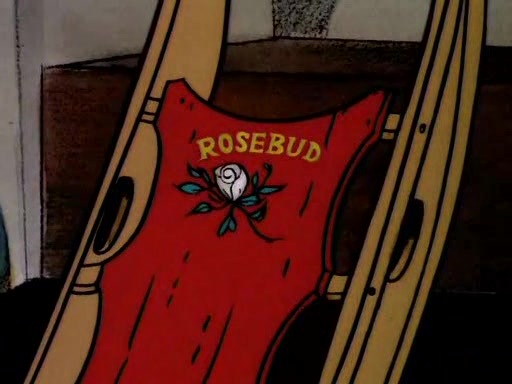 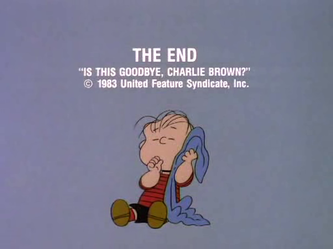 Is This Good-Bye, Charlie Brown? 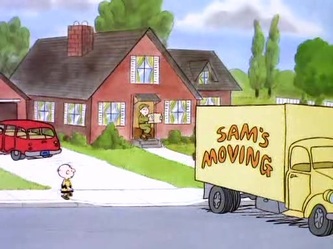 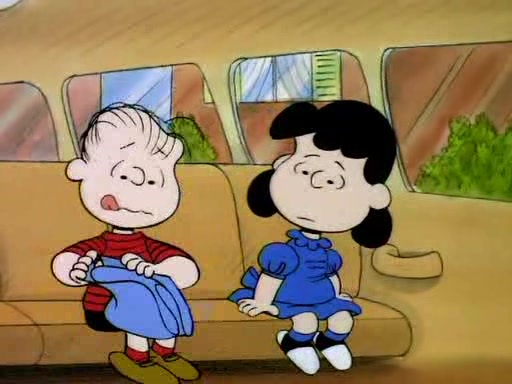 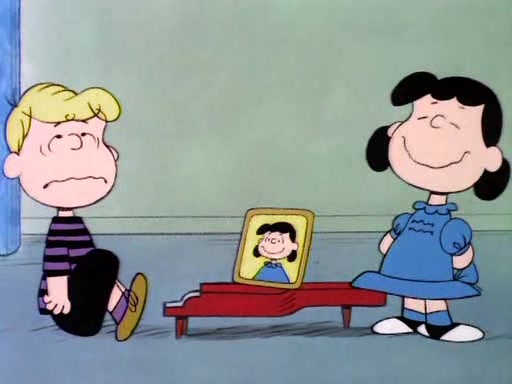 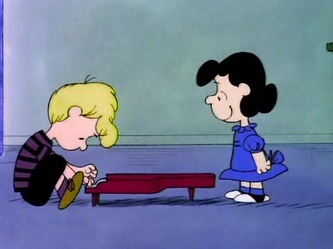 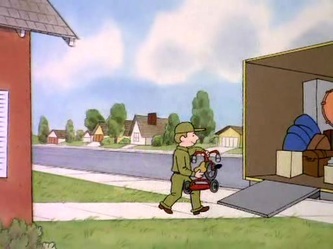 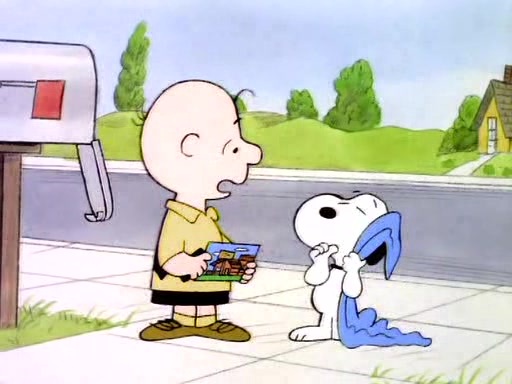 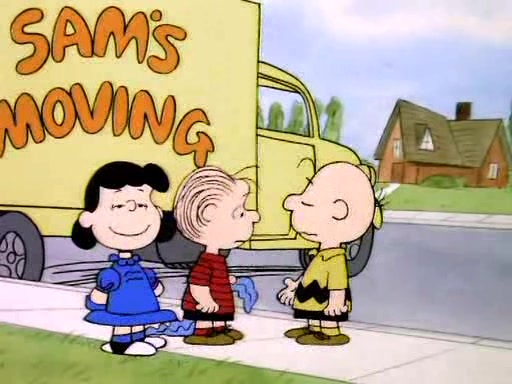 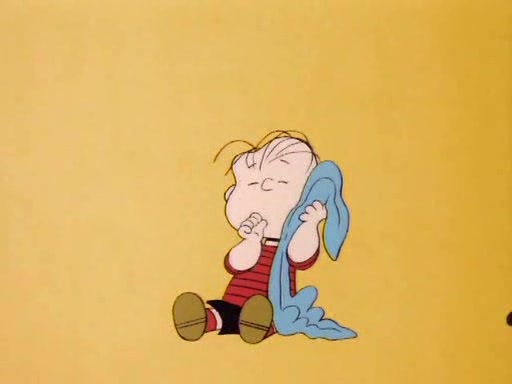 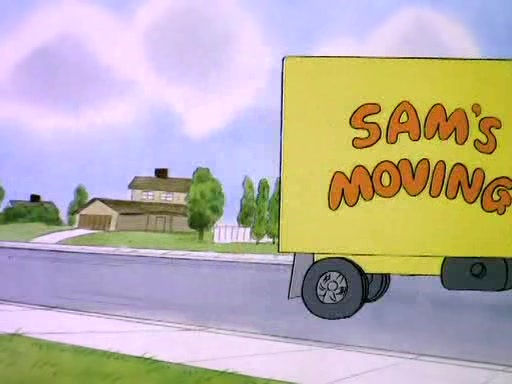 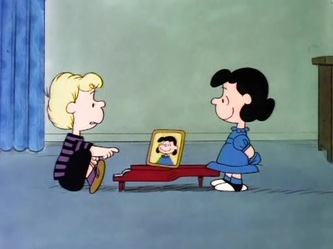 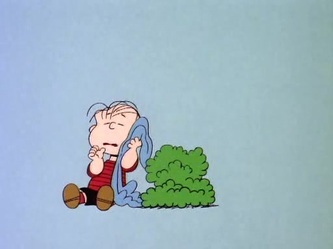 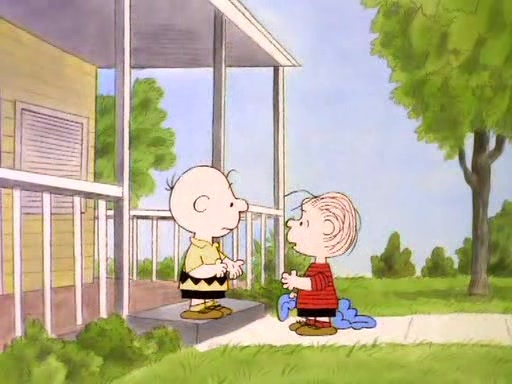 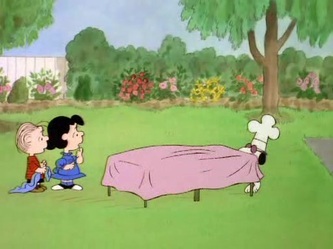 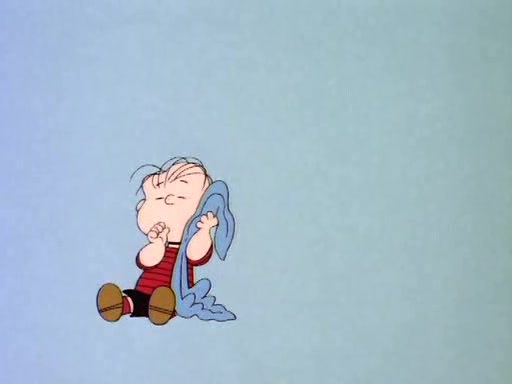 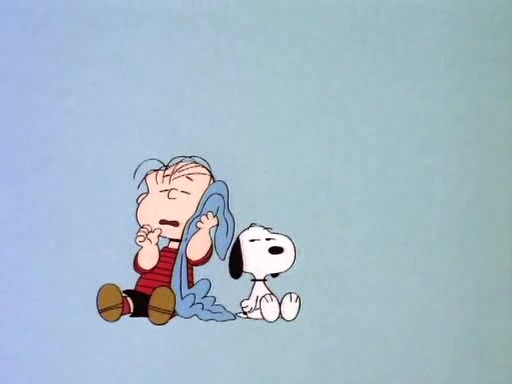 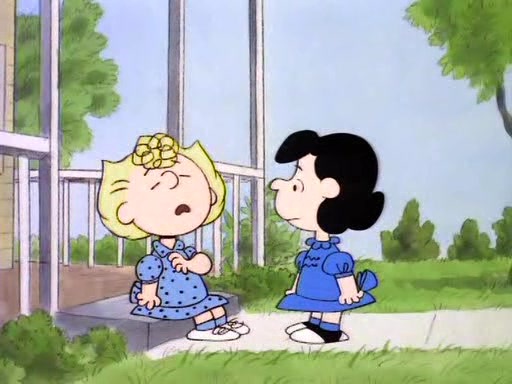 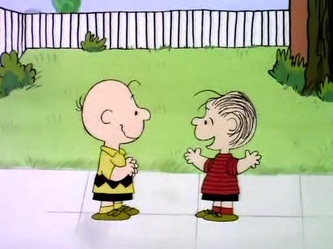 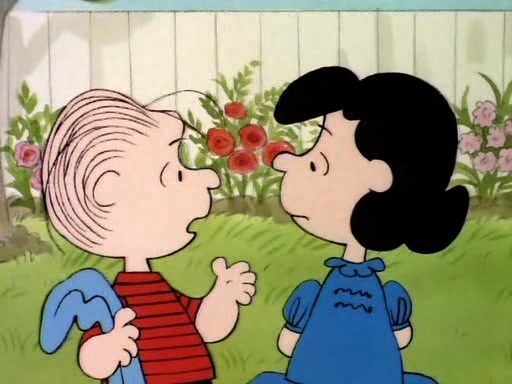 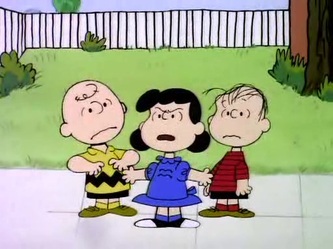 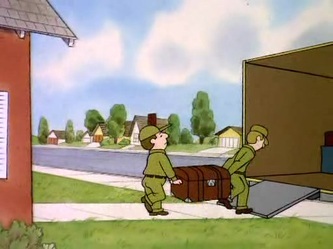 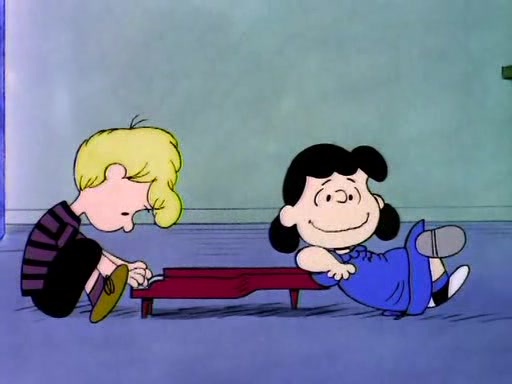 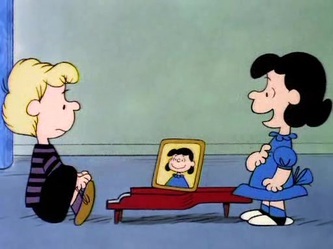 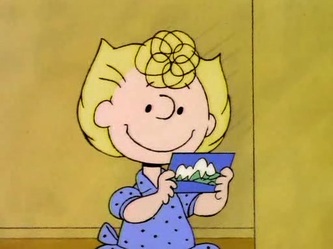 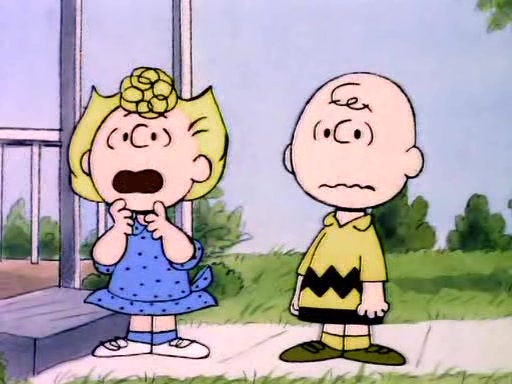 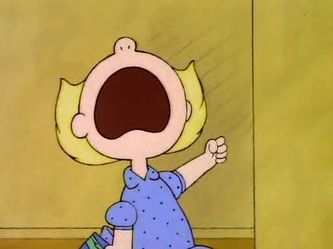 Linus and Lucy suddenly receive news that they are moving because their dad is relocating for his job. 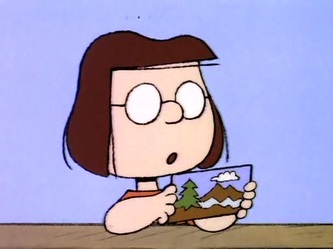 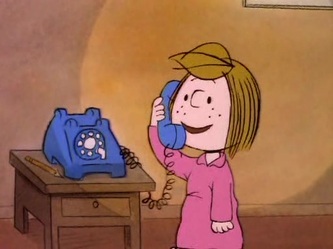 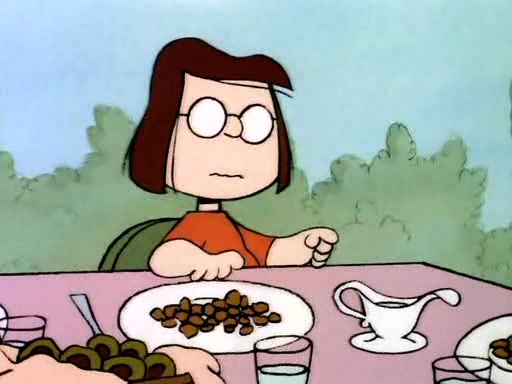 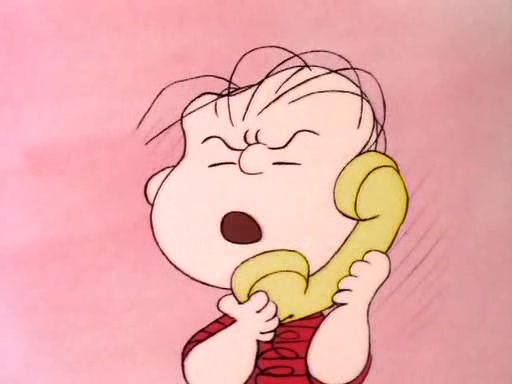 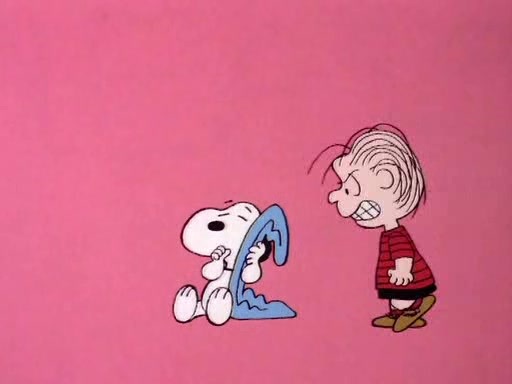 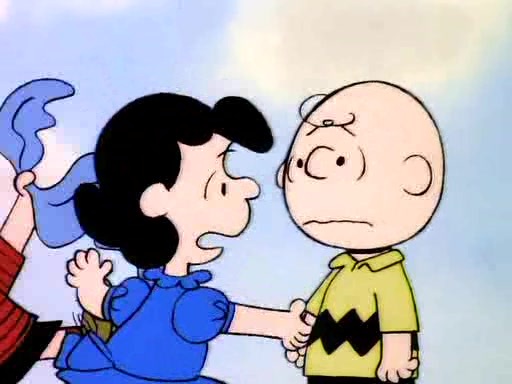 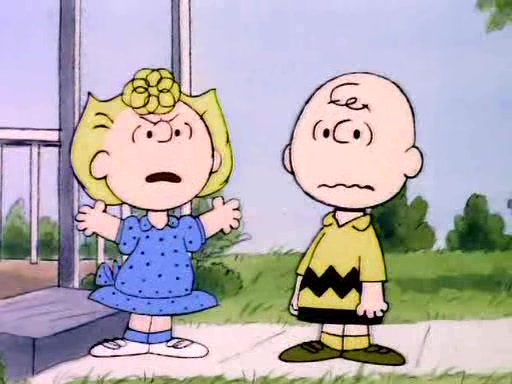 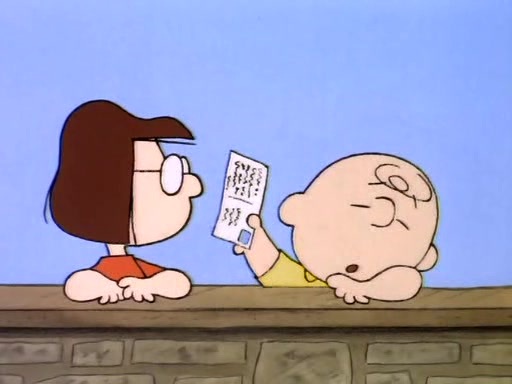 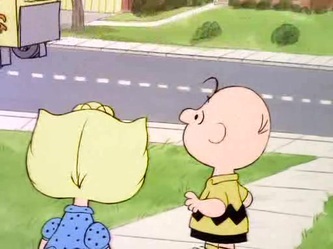 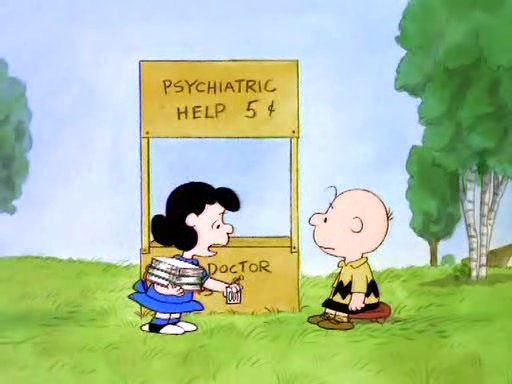 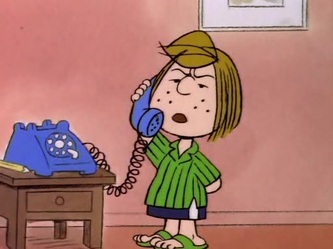 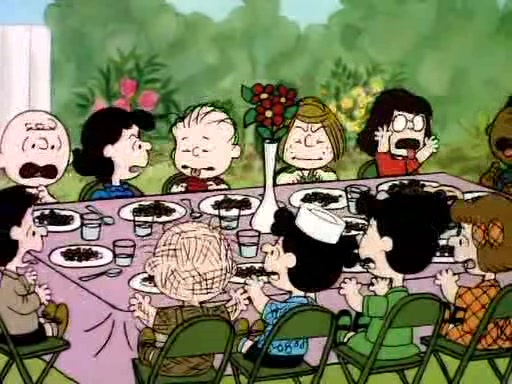 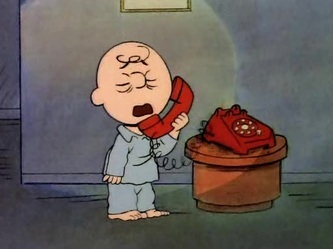 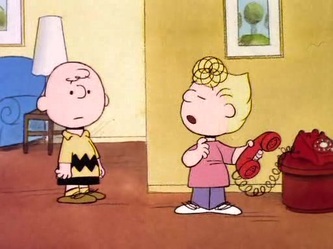 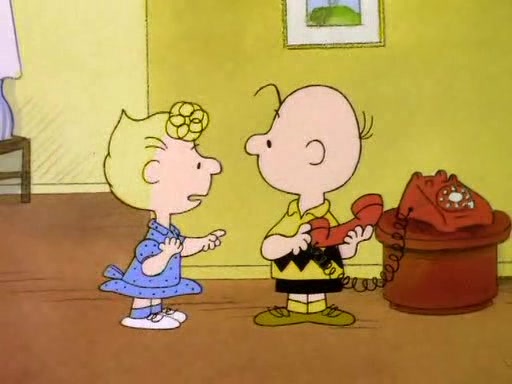 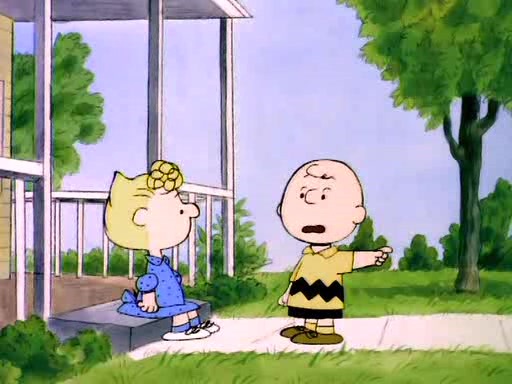 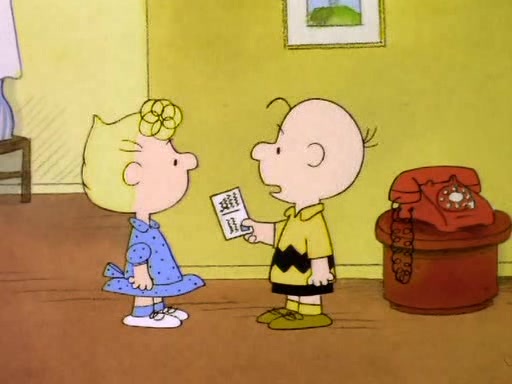 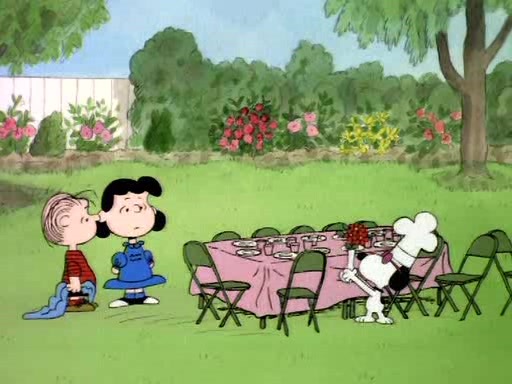 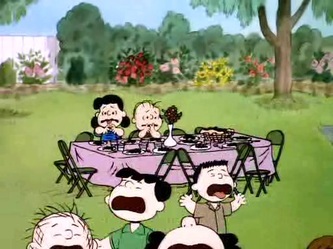 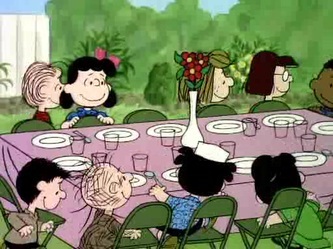 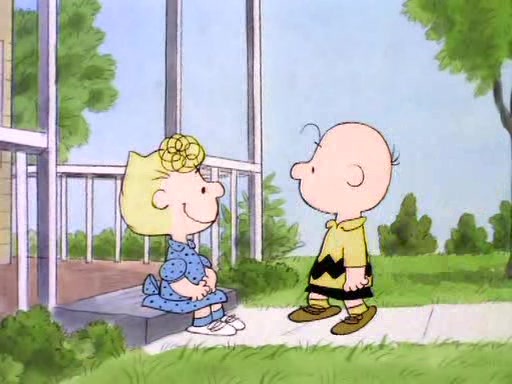 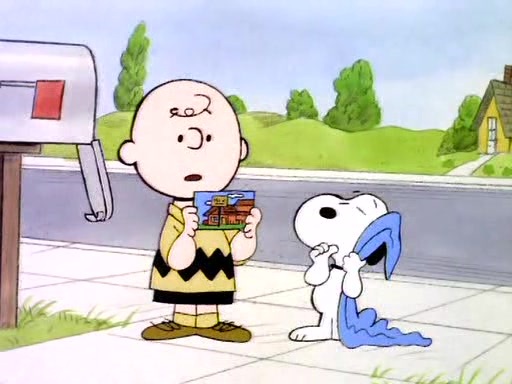 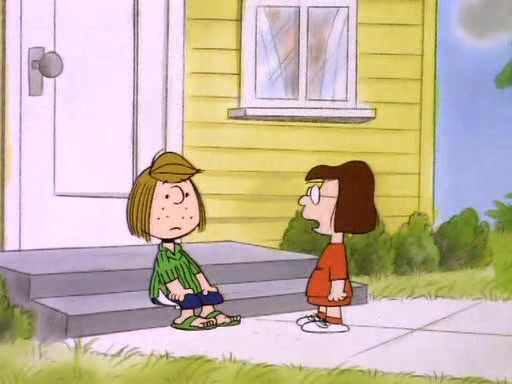 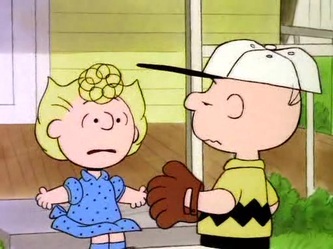 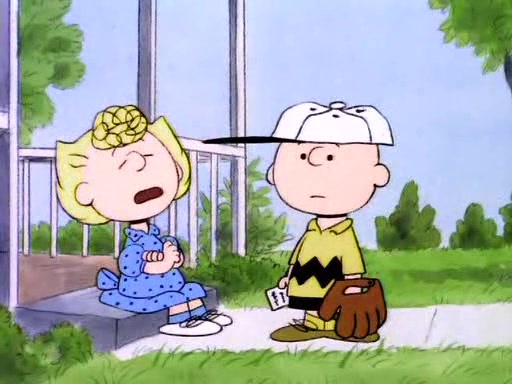 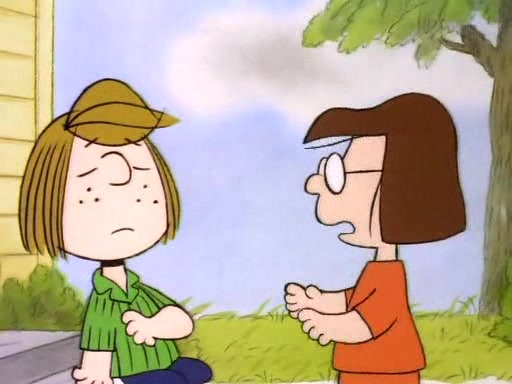 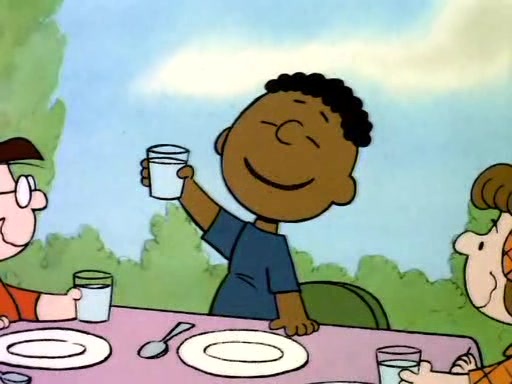 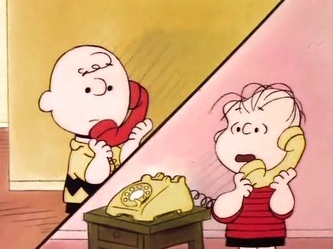 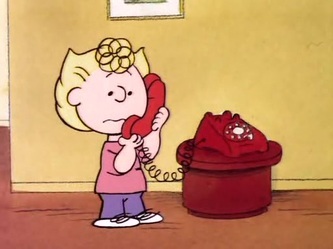 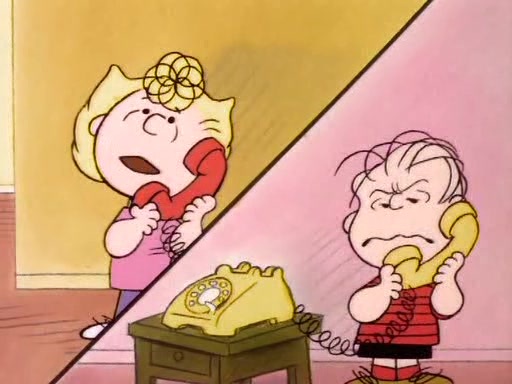 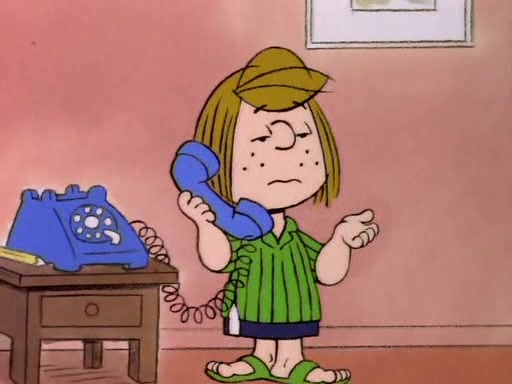 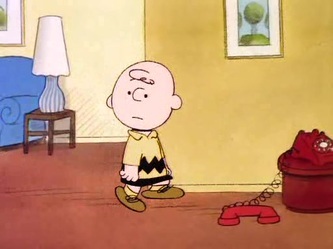 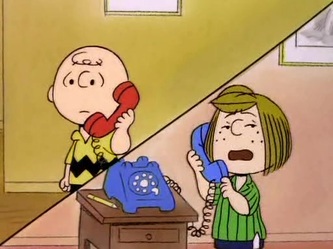 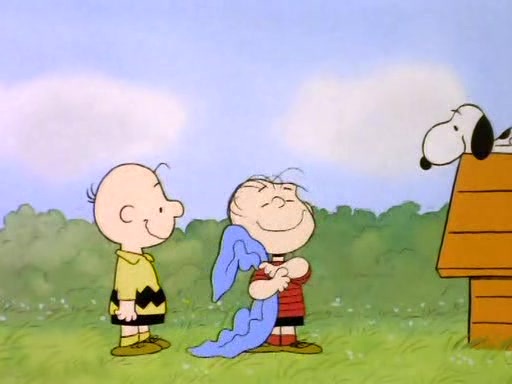 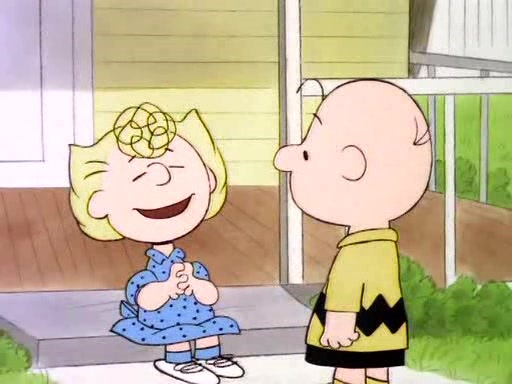 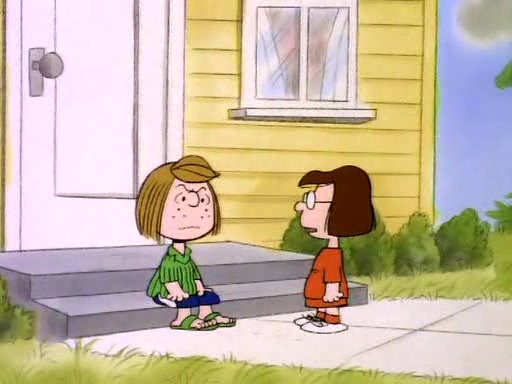 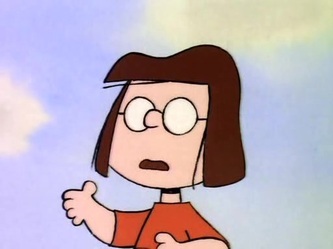 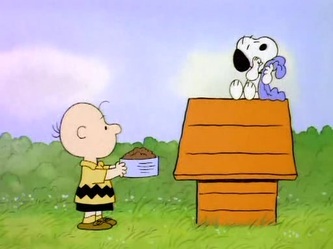 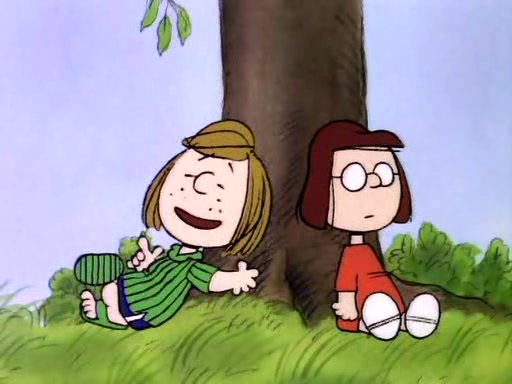 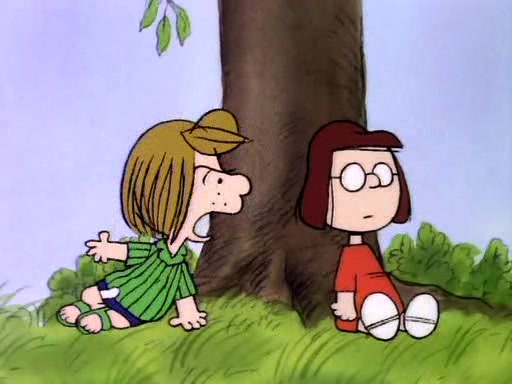 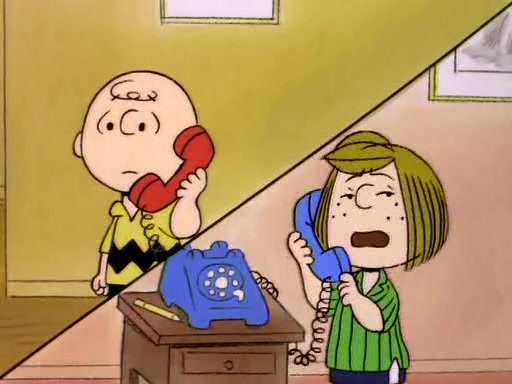 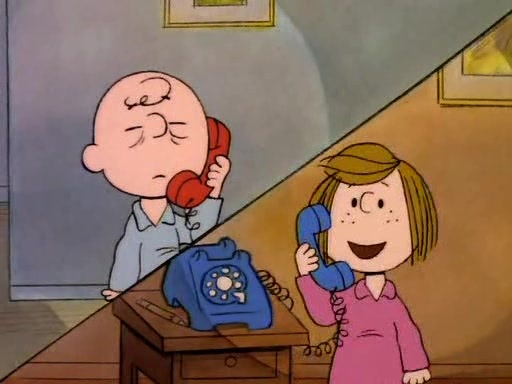 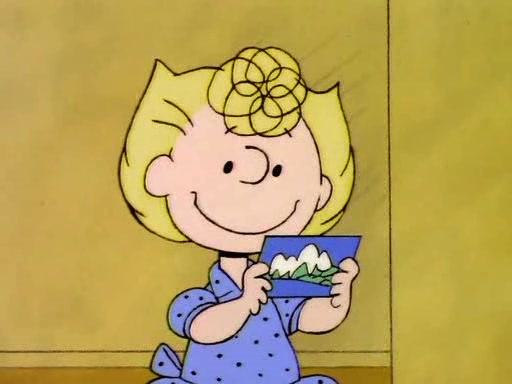 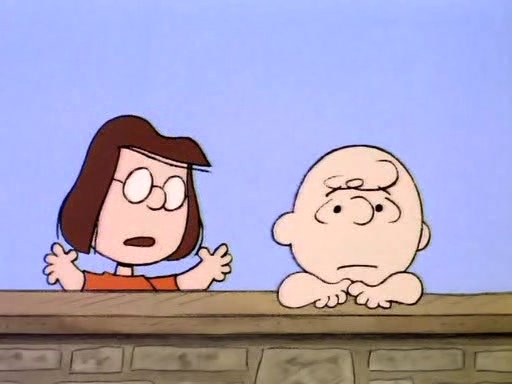 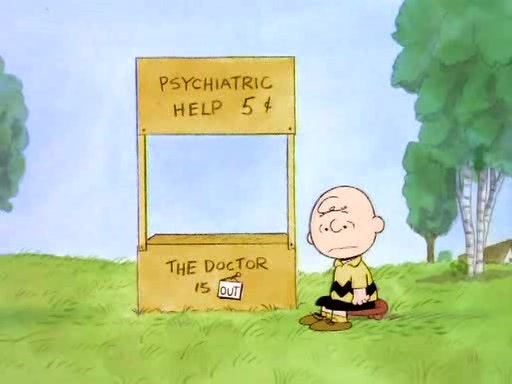 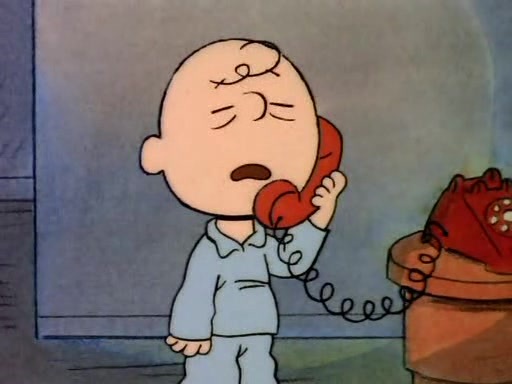 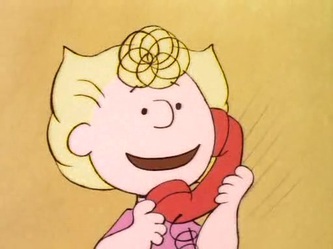 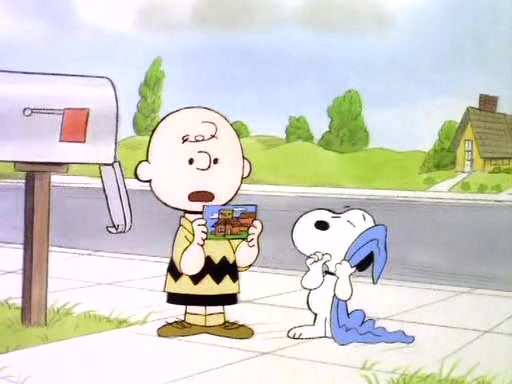 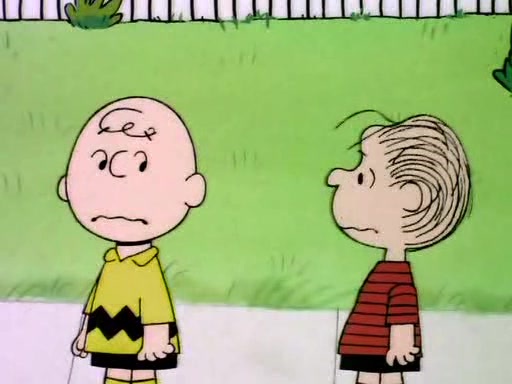 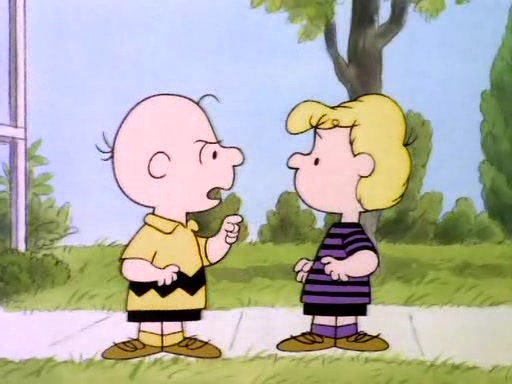 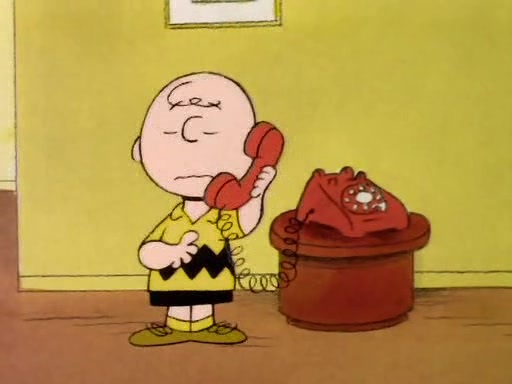 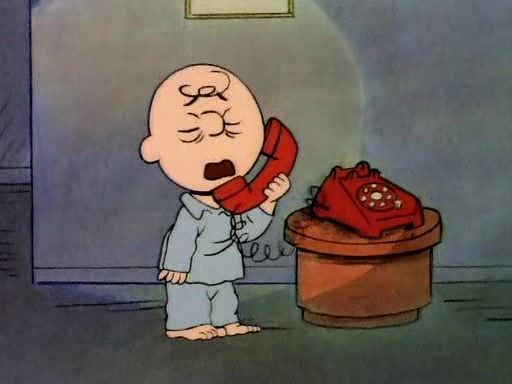 Charlie Brown is understandably upset by this, but Sally thinks she's going on a date with Linus, and Peppermint Patty invites herself (once again) on a date with Charlie Brown. 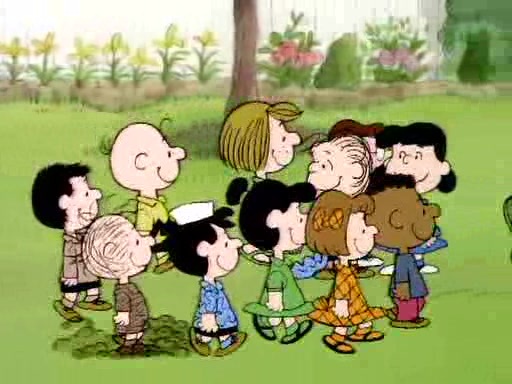 Meanwhile, everyone plans a farewell party for the longtime friends. 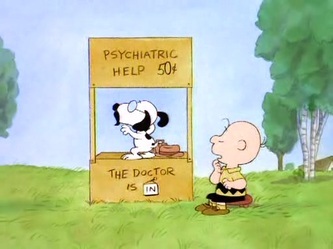 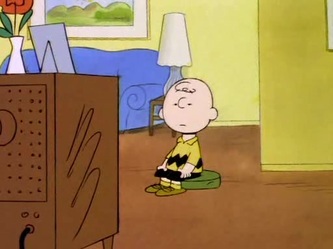 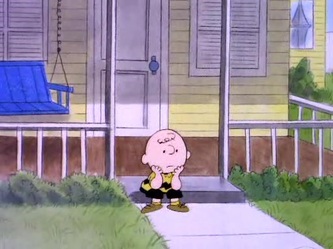 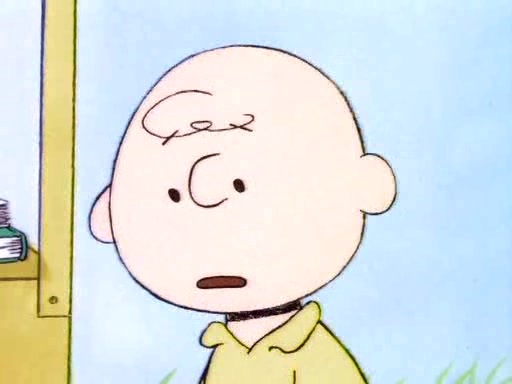 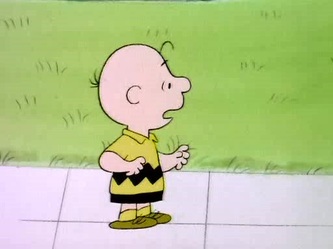 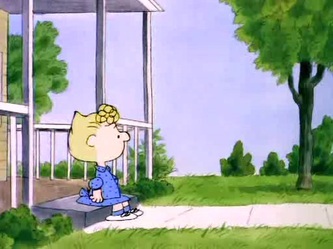 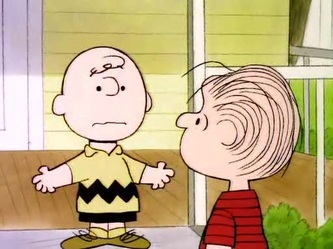 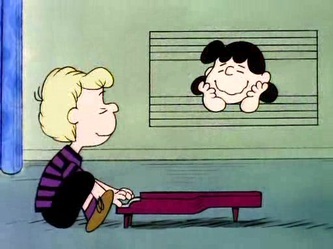 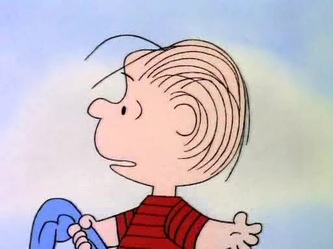 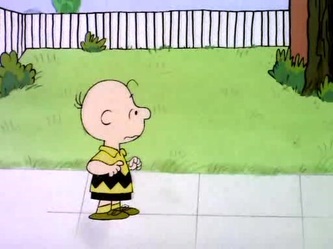 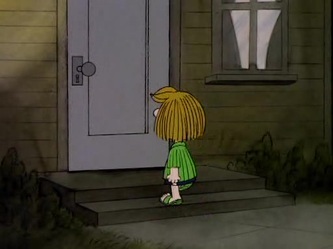 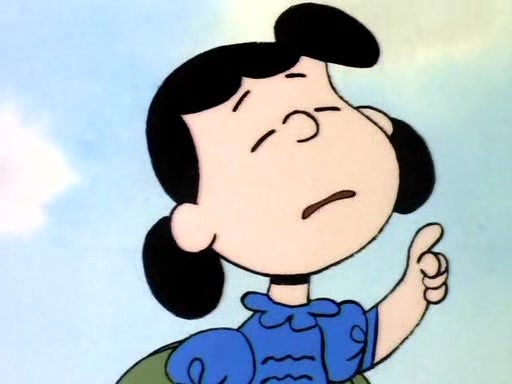 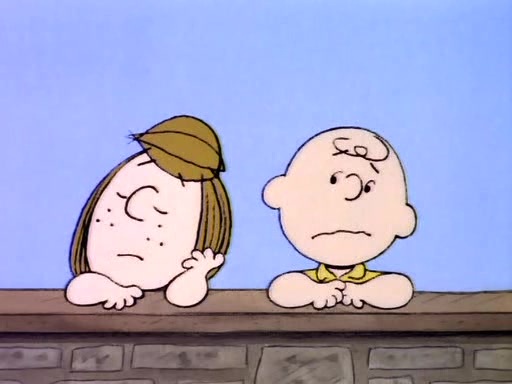 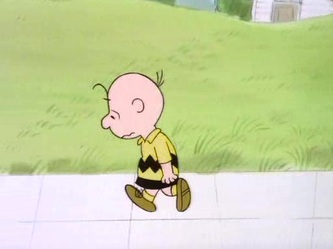 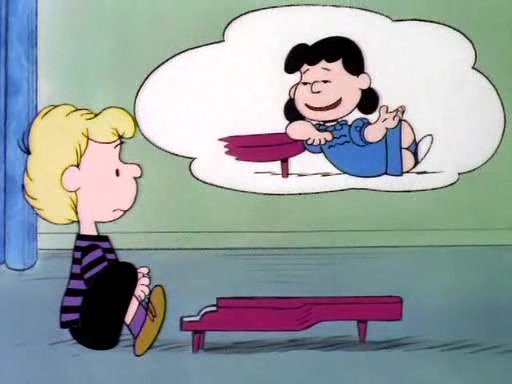 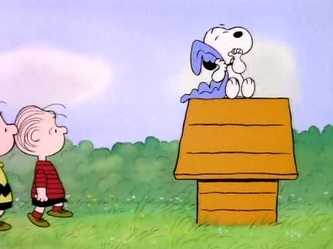 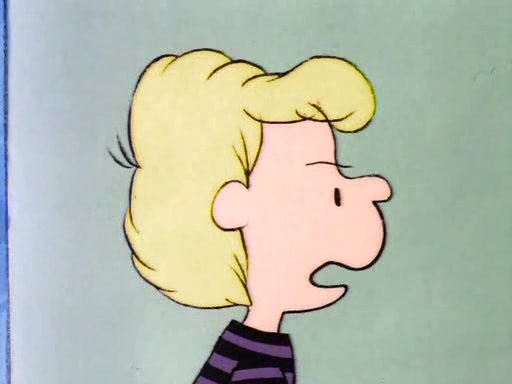 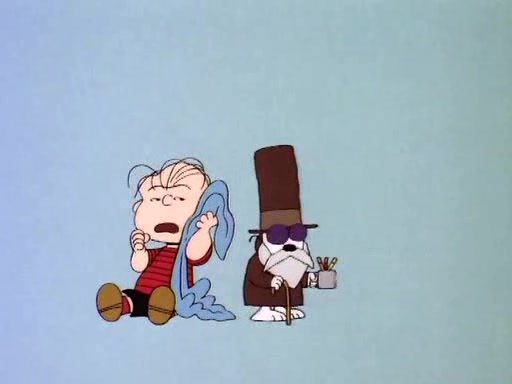 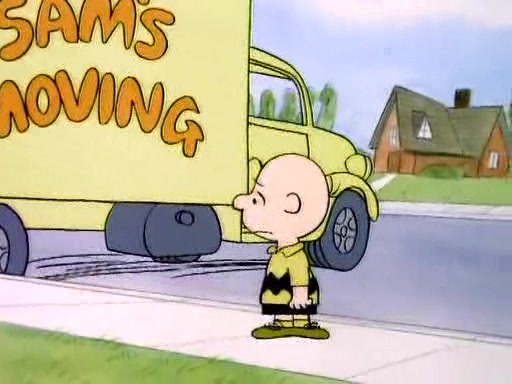 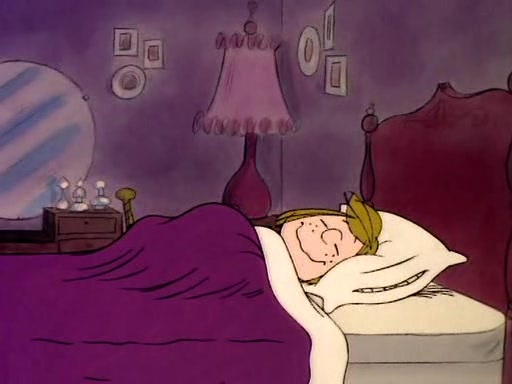 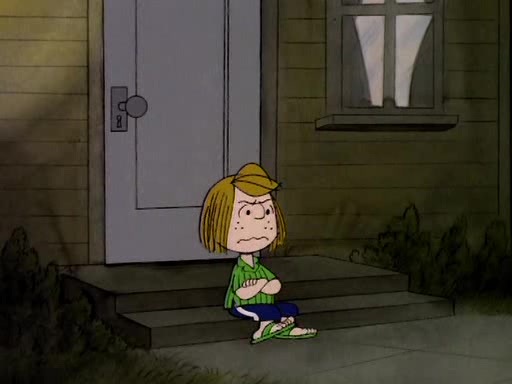 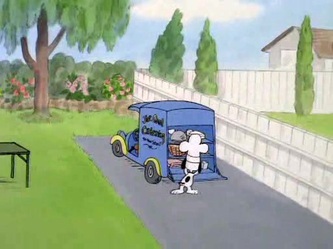 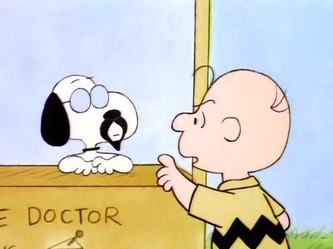 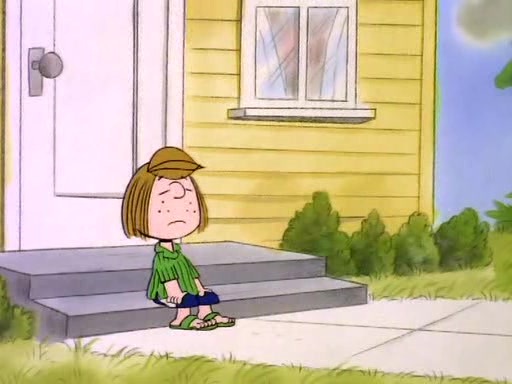 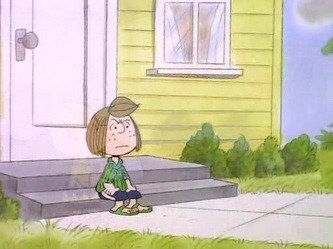 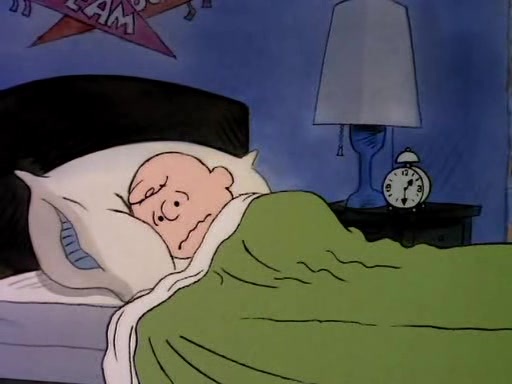 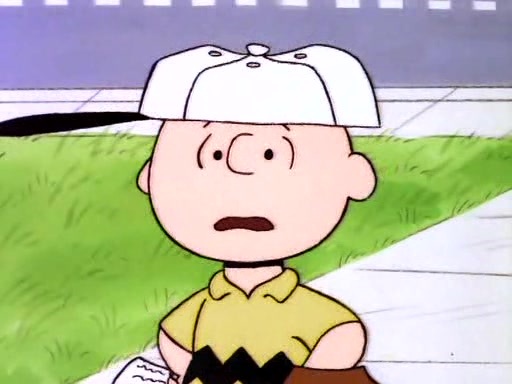 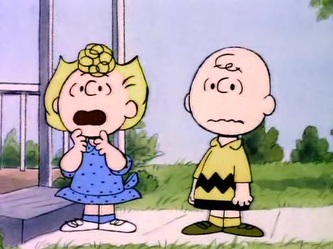 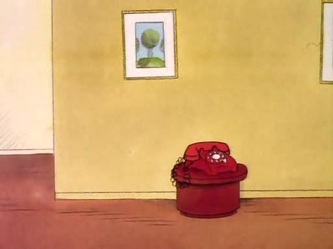 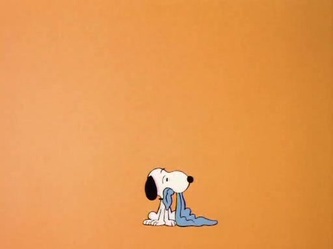 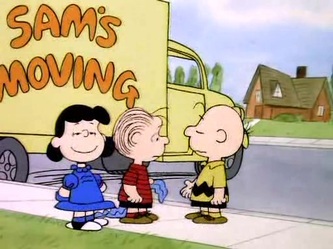 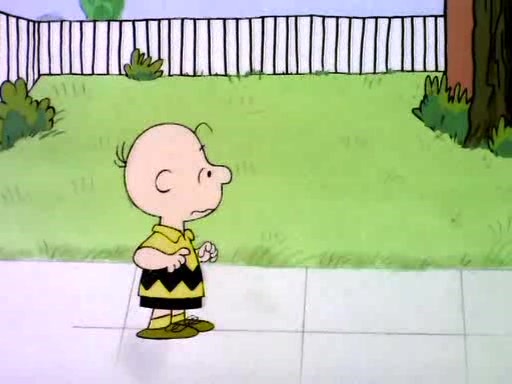 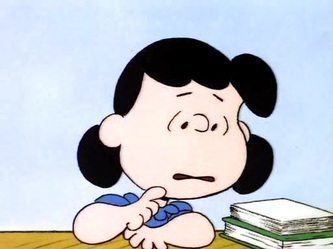 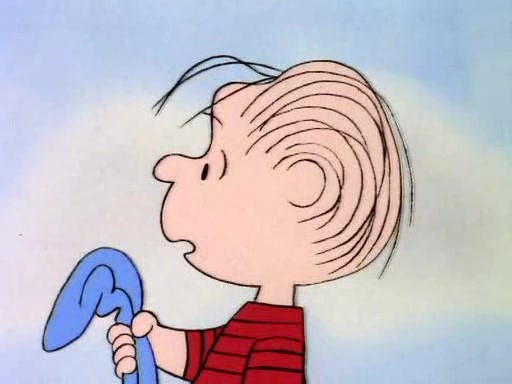 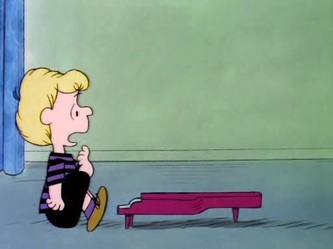 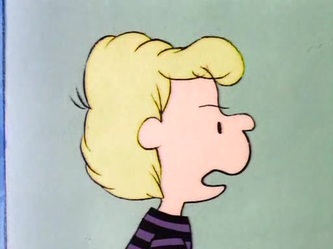 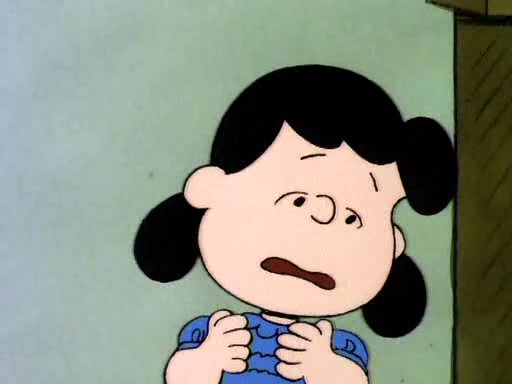 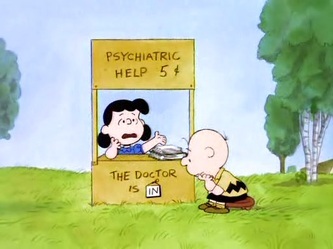 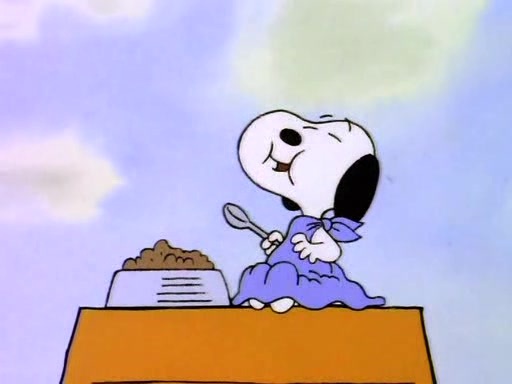 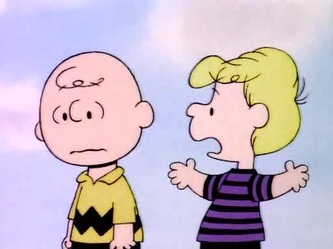 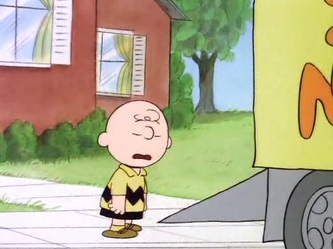 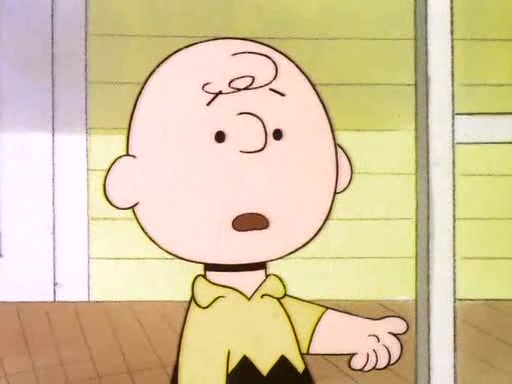 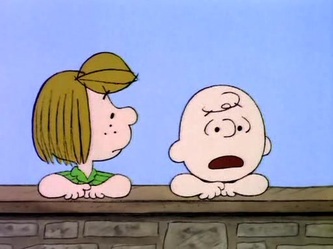 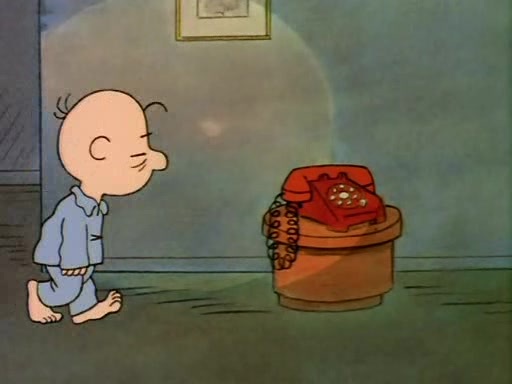 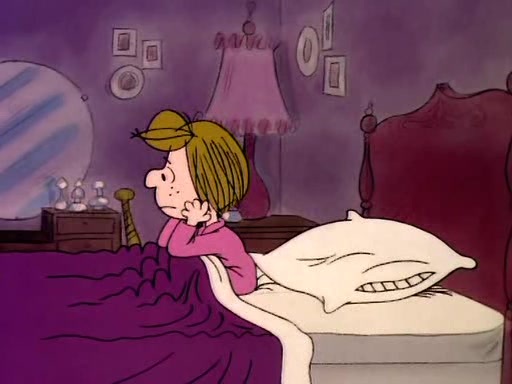 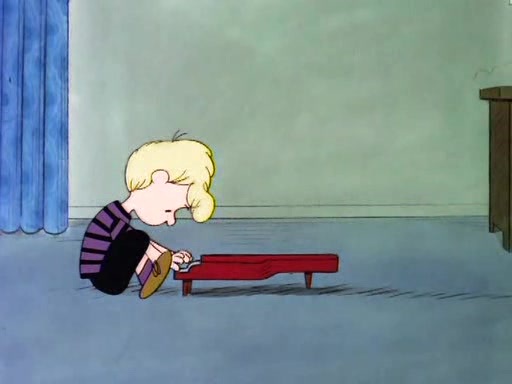 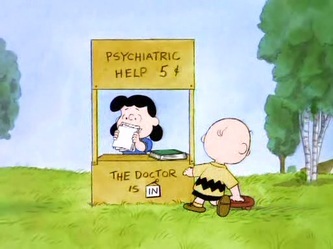 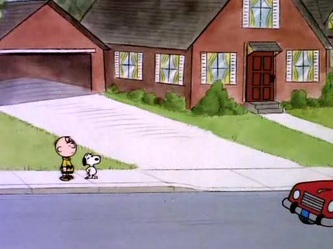 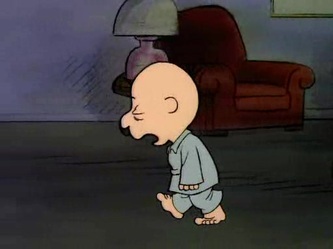 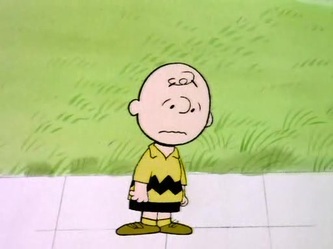 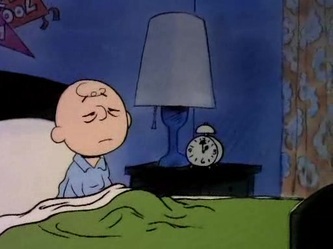 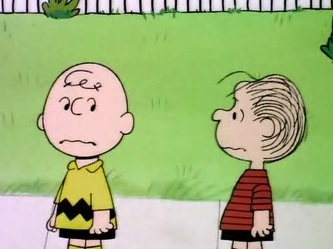 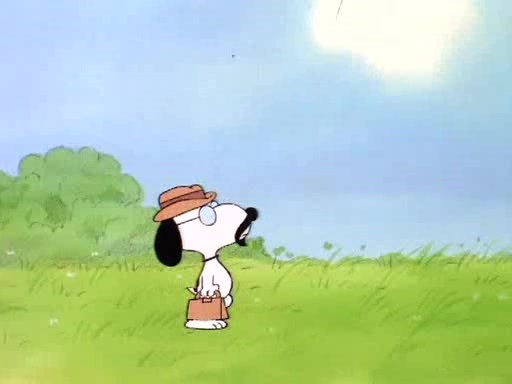 Schroeder can't get Lucy out of his mind when she moves, and Charlie Brown is even more depressed than usual.